Is it available? Its not available, try others. Yes, its available. Please enter a valid email id, as all important communication will be sent to this email id including your account password. A Global Messaging Platform of W2WTS. We provide customized solutions to our clients considering their business needs and ensuring they get the best service in the technology industry. 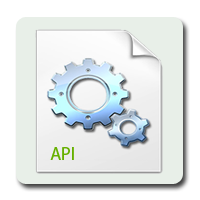 API (Applications Programming Interface) Simple HTTP and HTTPS APIs with readymade SMS scripts which easily gets integrated into your website or application allowing you to send automated or scheduled SMS instantly to your client. 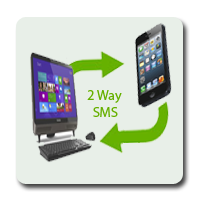 Bulk SMS Excel Plugin, it seamlessly integrates with Microsoft Excel and enables you to send SMS to mobile phones across the world from your PC using Microsoft Excel.This Plugin allows sending personal customized messages to the recipients. 2 Way Messaging, you can Own a dedicated keyword or number and let your clients interact with you via SMS from their mobile. Get notified on your email, mobile or website URL. You can also send static or dynamic responses back to them.